You work hard and you deserve a new set of wheels and tires for your vehicle. There is no better time than now to transform your vehicle into what you have always envisioned. We offer aggressively low pricing combined with no interest financing. Contact our sales team today to learn more about our monthly specials on wheel and tire packages! At ExtremeWheels.com we make it easy for you to get the right set of wheels and tires for your vehicle. 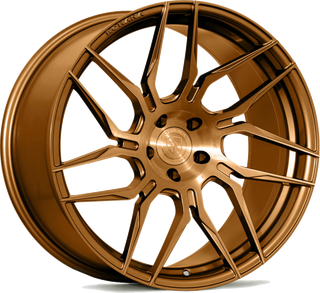 Our online catalog has it all: Custom rim and tire packages and factory wheel and tire packages, aftermarket alloy and forged rims, wheel accessories, and tires. All that and more is available right here. 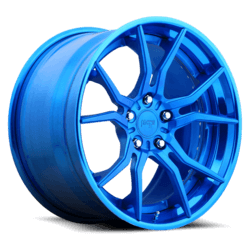 We will beat ALL competitors prices on any car wheels, truck wheels and SUV wheels. We offer the best deals around on all lifted truck wheels and tires and all staggered wheel and tire packages for your car. If you can’t find the right car rims, truck rims or SUV rims feel free to stop by or give us a call at 480-892-9433 and let our trusted experts guide you in the right direction.